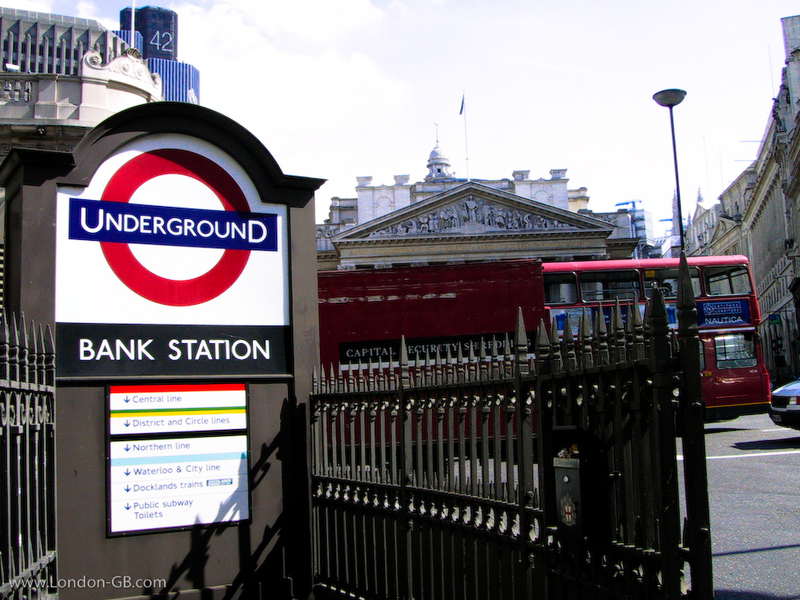 Bank Underground station entrance – The pictures on this website are not copyright-free, but you can use them without paying royalties, so long as you give us a credit and a link back to this website. An acceptable credit and link would be: Picture: ProntoPix.com. If you are using them in print media, a link is difficult, but a credit to ProntoPix.com should still be possible.